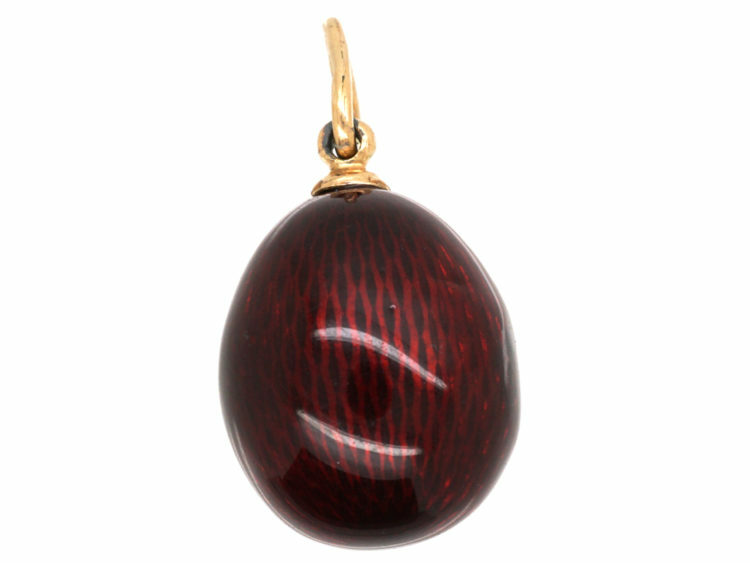 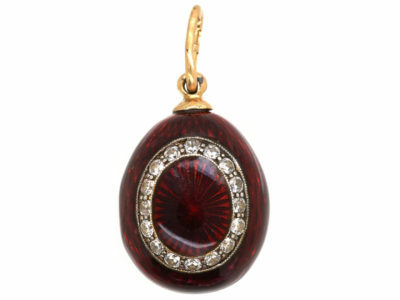 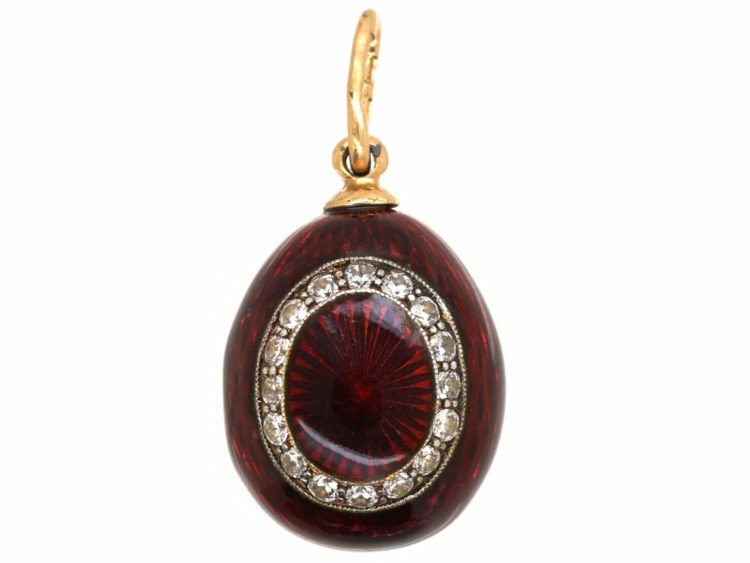 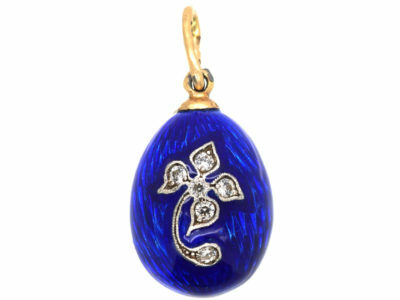 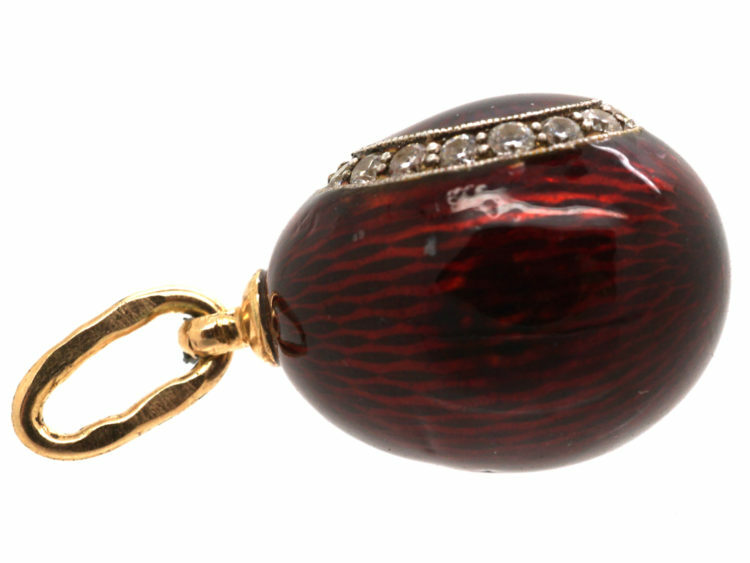 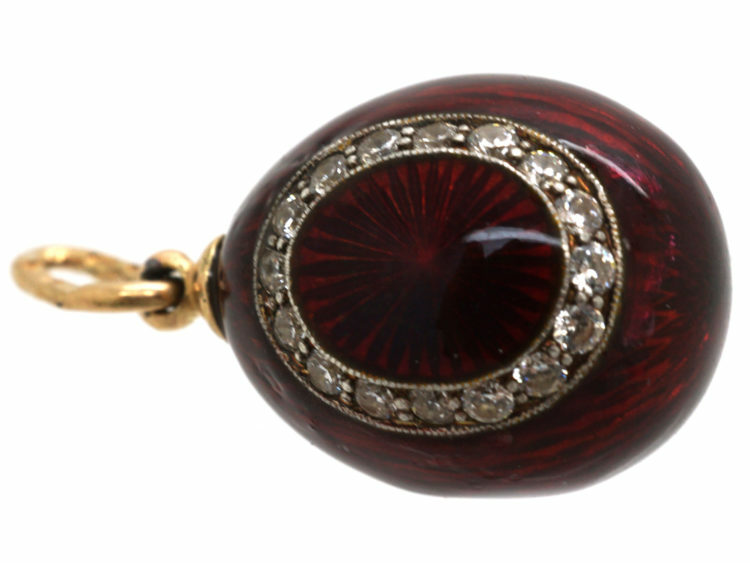 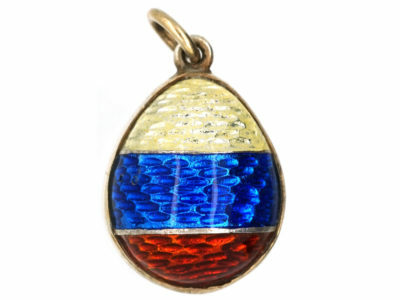 A very pretty red enamelled egg pendant with a diamond set oval section. 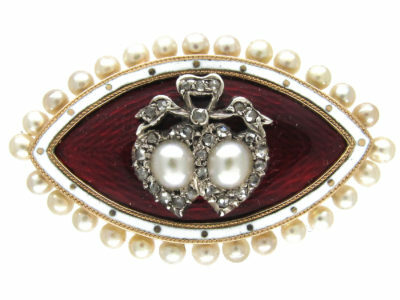 It was made in Austria. 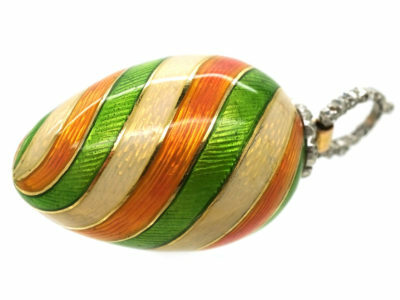 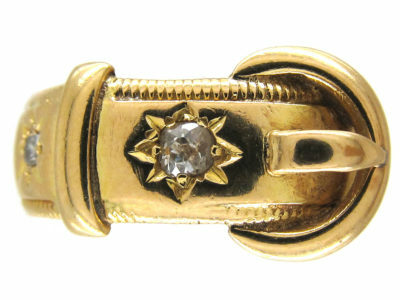 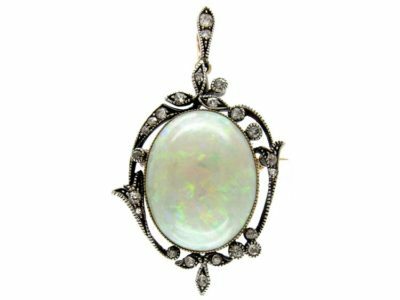 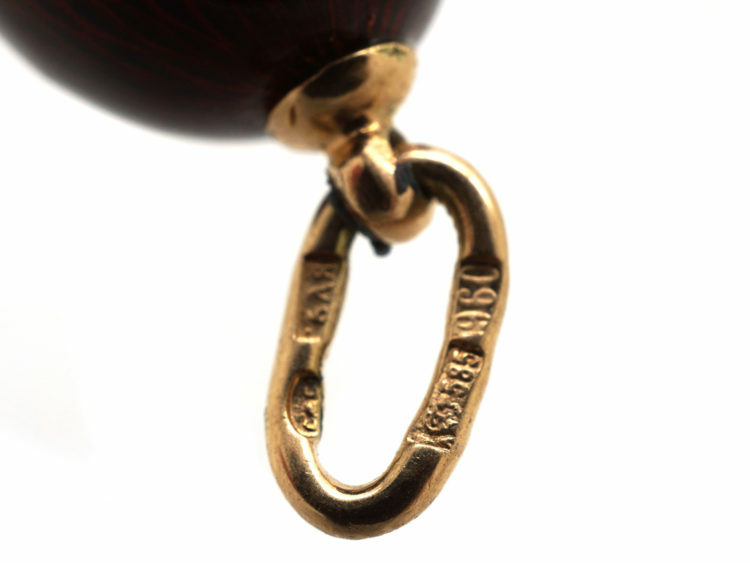 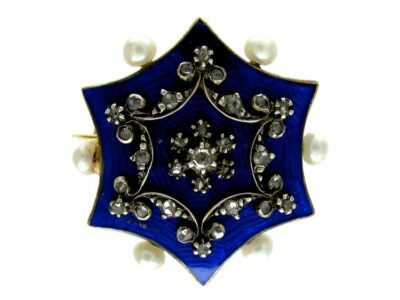 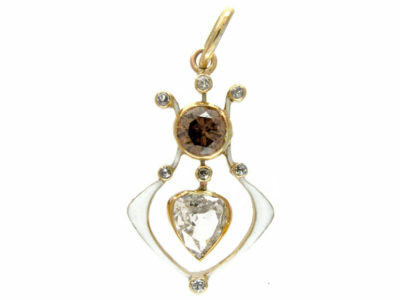 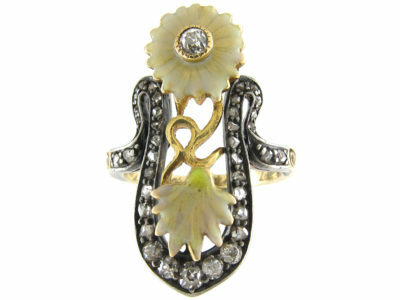 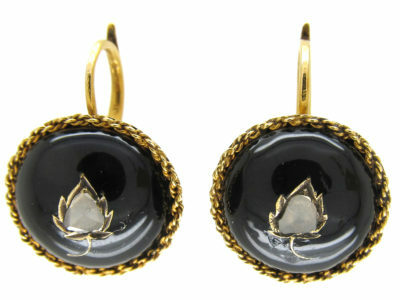 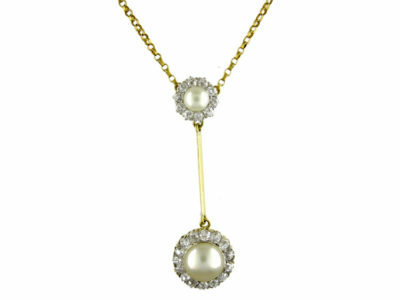 It would look wonderful worn around the neck on a fine chain.